Chunky sneaker, dad shoe, grandma style — call it what you will, the divisive, puffy silhouette has been in demand well before Demna's fall '17 sartorial love letter to Bernie Sanders. 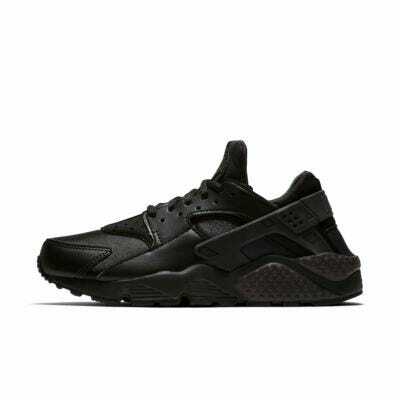 In a trend-driven cycle where hype begets hype, we embarked on a mission to cut through the madness of it all to get to the bottom of the real need for ugly footwear, which is fashion comfort. 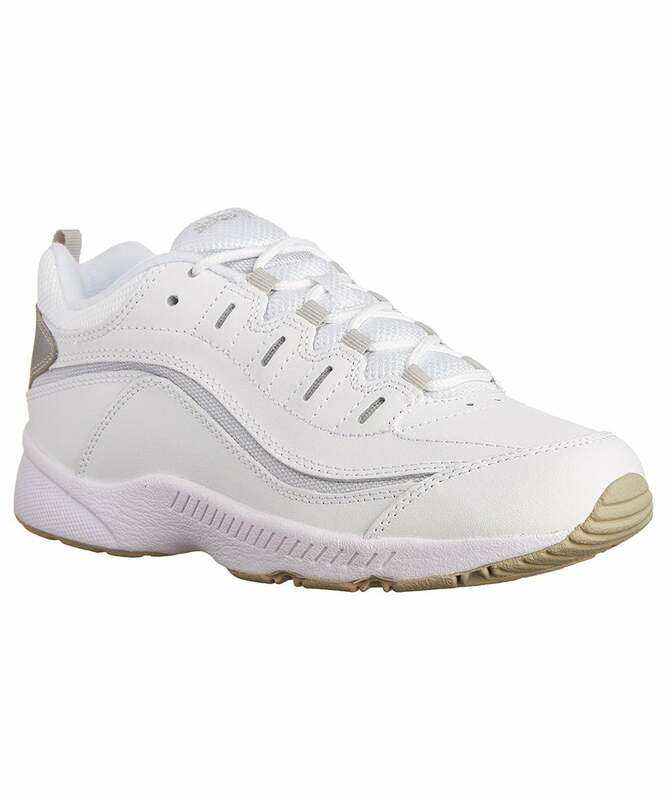 The first step is accepting that, aesthetics of layered bulbous rubber aside, your feet will never be mad at a more cushioned insole. 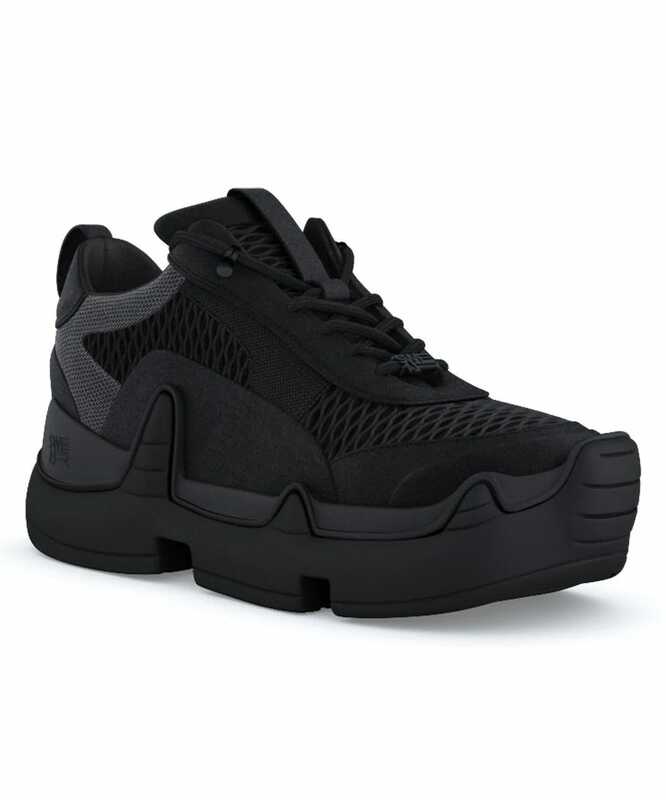 Hard fact: the 490 five-star reviews of Skechers' Energy sneakers on Jet prove that while the hype on hideous shoes could be considered a fashion farce by some, it's no charade when it comes to the most-loved sneaker styles in the world. Or at least the highest reviewed on the likes of Zappos, Amazon, and all the other go-to review-weighted retail behemoths we've come to rely on. 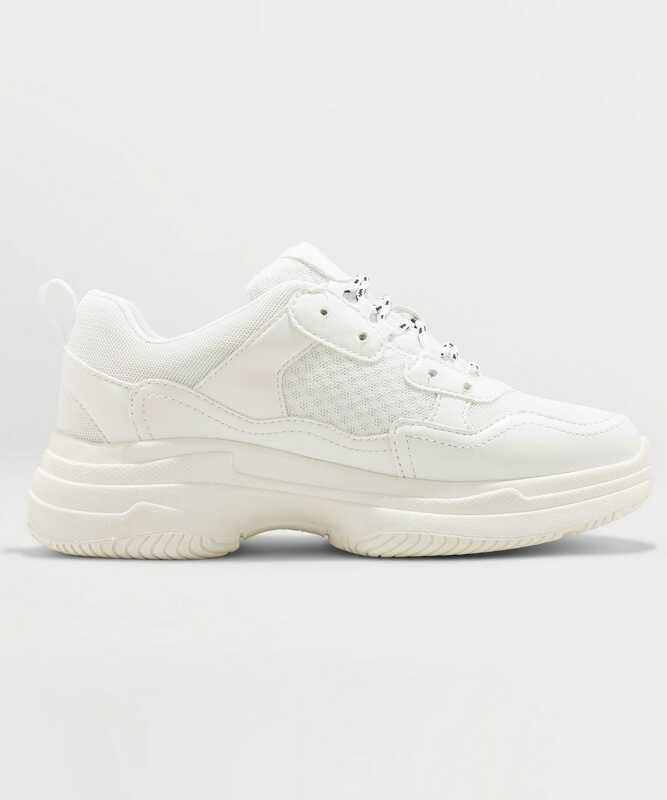 Since we're here for the goods, wherever they may be served up, we're certainly not batting away any potential top-rated shoe, no matter the brand name or function. 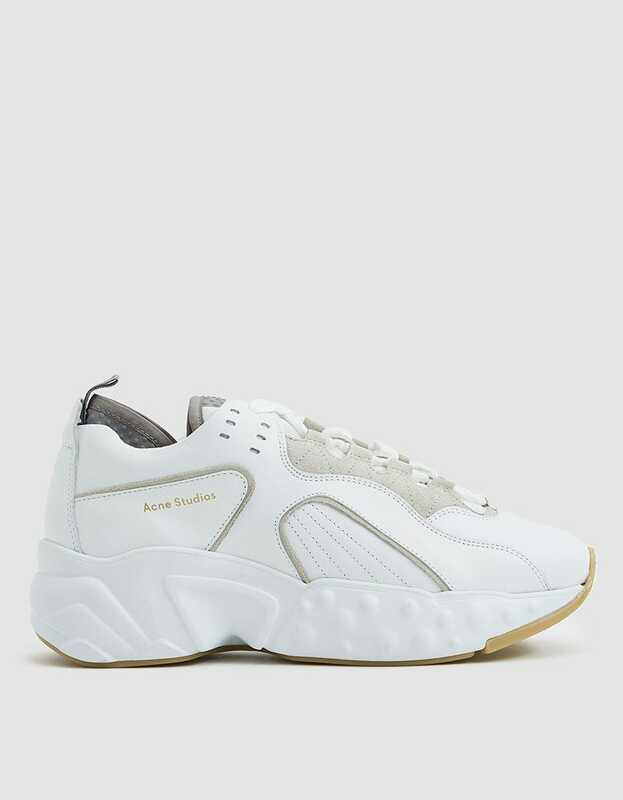 So, to please both the trendsetters with a hunger for a high fashion investment and those looking to get a leg up on comfort while it's #trending, we present you with real hype (those that have received high-praise from every average Jane on the internet) versus egregiously good fashion hype (like Balenciaga's new $850 "track" sneaker). Which one would you buy into? Either way, there's no shame in the comfy shoe game. 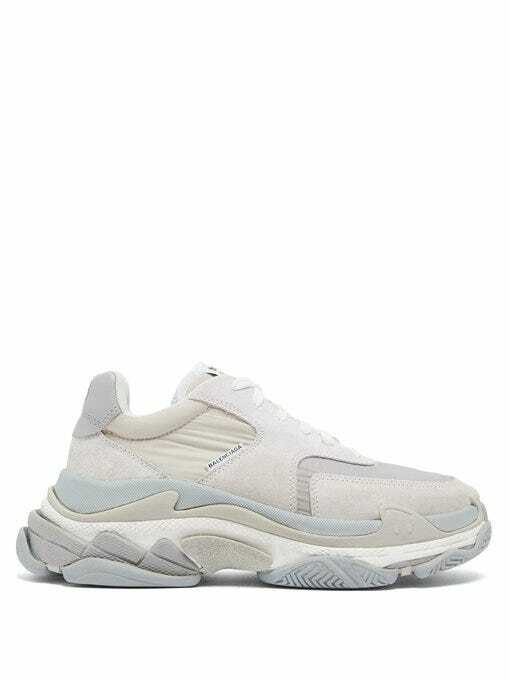 The hype: Acne's year-old iteration of the chunky sneaker was such an instant hit, it's now available in a multitude of colors and fabrications including a newly launched distressed version that veers into trashion. Keeping it clean over here. 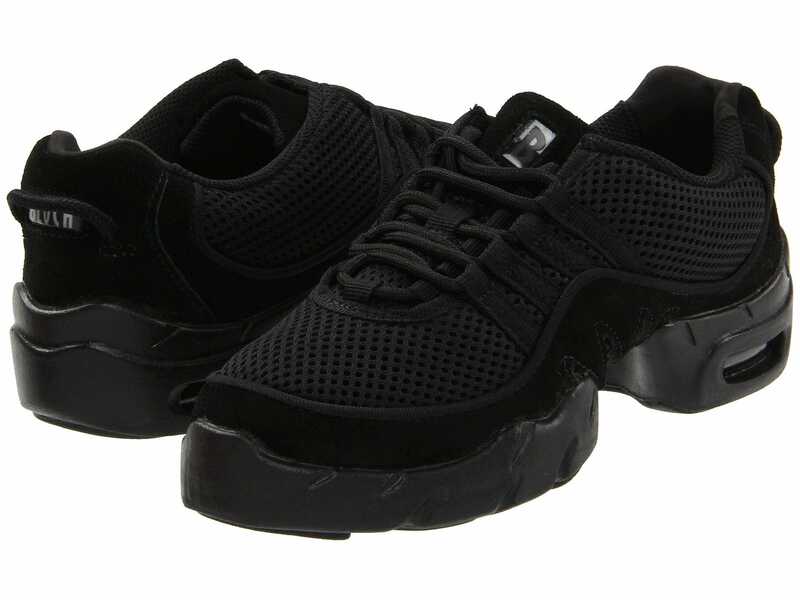 The hype: Yohji Yamamoto and adidas‘s collaborative Y-3 collection recently introduced the Ekika model. 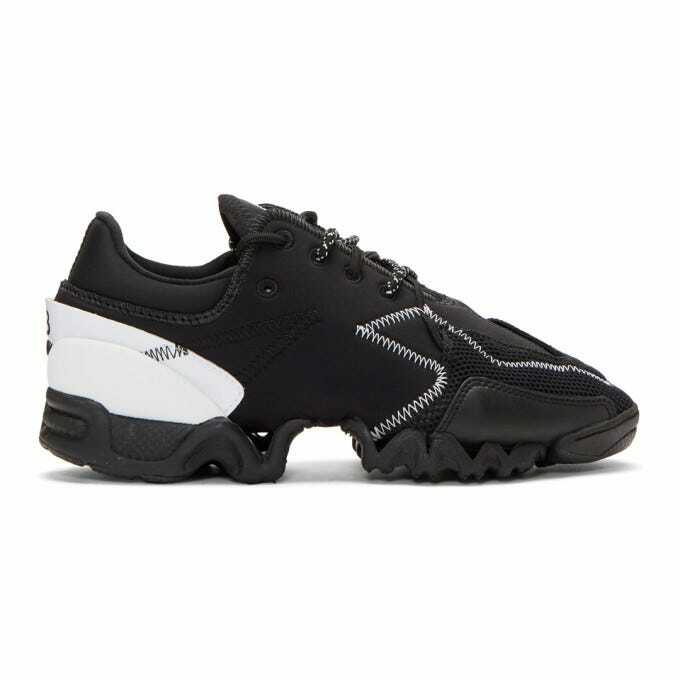 It's equal parts avant-garde and sporty with a touch of — is that a Zumba shoe? 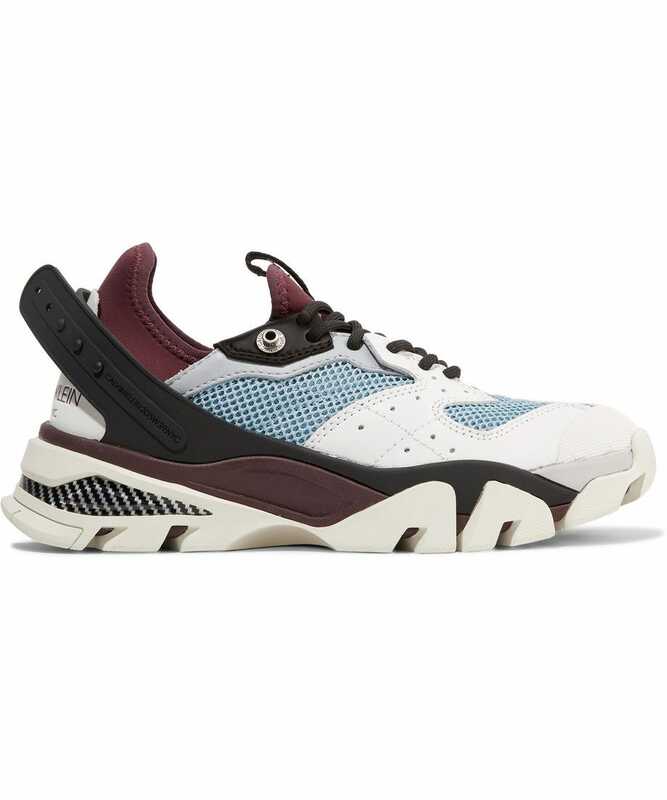 The hype: The first Calvin Klein 205W39NYC label sneakers under Chief Creative Officer, Raf Simons has some serious Raf x adidas Response Trail Runner 2 vibes which—don't @ us—sort of had some Tinker Hatfield Nike Air Huarache neoprene ski shoe feels. There, we said it. Would still add to cart. The hype: It's no secret that Alessandro Michele has a penchant for nostalgia in the most more-is-more way. 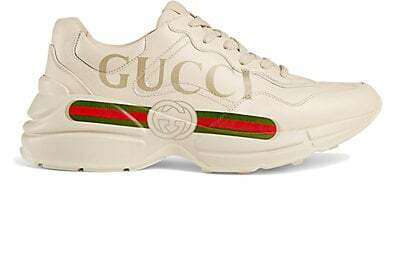 When the Gucci creative director dipped into the House's archives and surfaced up '80s and '90s logos to plaster onto a chunky sneaker silhouette, logomania ensued. Retro double Gs paired with classic green and red webbing is already enough to get any fashion plate's heart racing but on a sneaker, the potential for speed is palpable. 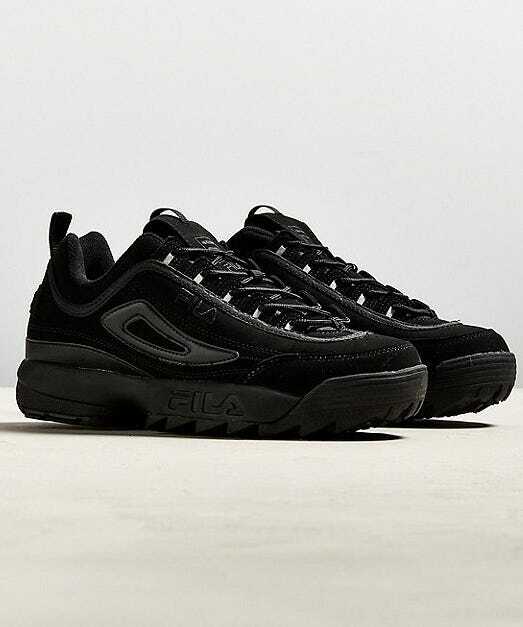 The hype: U.K. counter-culture enthusiasts might remember OG chunky sneaker brand Swear London from the back pages of their beloved The Face magazine (RIP). The brand is back and bigger than ever but only in physical size for now. Be the first among your friends to lug around in these stompers. 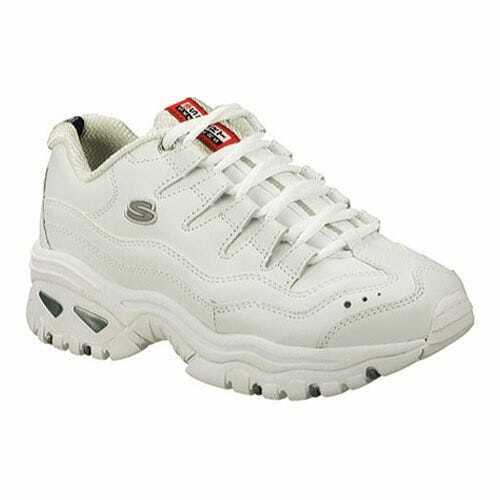 The hype: You didn't think you'd get through a most-wanted dad-sneaker slideshow without hitting a Triple S, did you? Whether or not you like the all-in-one running, basketball, and track shoe sole, you have to admit, the hype is way too real on these.